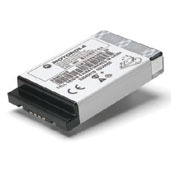 This product is a Li-ion 1200 mAh 3.6V Standard Capacity Lithium ION Battery. Have a spare .. 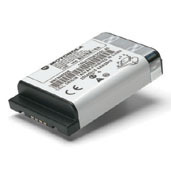 This product is a NiMH 700 mAh, 7.5V Battery. It has a 5 hour average battery life with 5/5/90 du..
Mag One Li-ion, 1500 mAh Battery (Compatible with PMLN5041_R charger base and PMLN5048_R charger .. 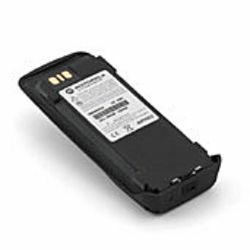 This product is a Li-ion 1500 mAh 3.6V High Capacity Lithium ION Battery that has a High capacity..
IMPRES batteries, when used with an IMPRES charger, provide automatic, adaptive reconditioning, e.. 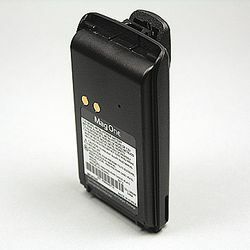 This product is a Battery Maintenance System (BMS). This BMS is a 110 Volt AC, 50/60 Hz, Three st..
IMPRES NiMH intrinsically safe and rugged battery for XTS 2500, XTS 1500, MT1500 and PR1500 porta.. 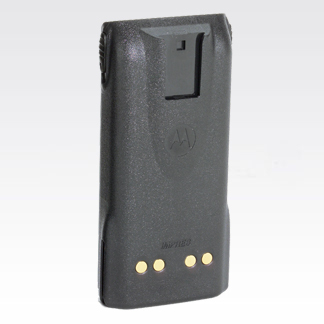 This product is a Li-ion High Capacity 2150 mAh 7.4V Battery. 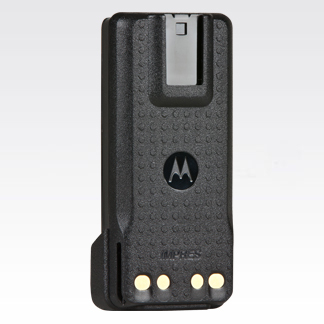 ..
IMPRES™ batteries when used with an IMPRES charger provide automatic, adaptive reconditioning, en..
LiIon battery for BPR 40 (Mag One by Motorola) portable. 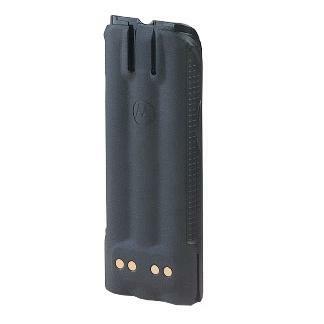 LiIon batteries offer extended duty cycl..